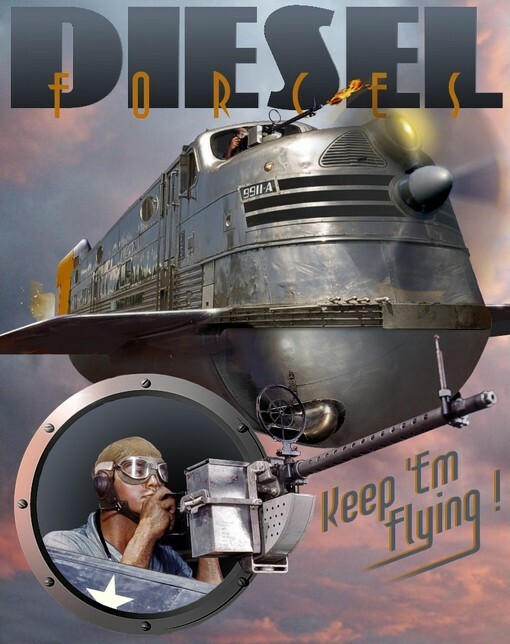 Dieselpunk is a style and a budding sub-culture that combines the zeitgeist of the interbellum period through World War II and ending before or at the early 1950s with postmodern sensibilities from a counter-cultural viewpoint. Two game designers, without knowledge of each other, independently created Dieselpunk in the same year. Since those games, dieselpunk has grown to describe a distinct style of visual art, music, motion pictures, fiction, and engineering.